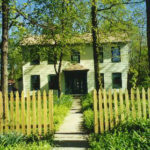 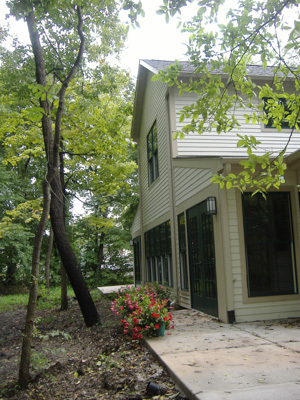 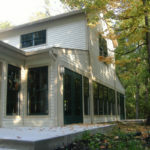 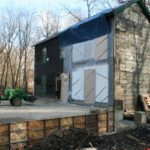 Illinois Audubon Society – Melotte, Morse, Leonatti, Parker, LTD.
MMLP was selected by the Adams Wildlife Sanctuary and the Illinois State Audubon Society, based upon experience over ten year’s continuous assistance on small preservation and stabilization projects over time at the historic Margery Adams house, which dates from 1850. 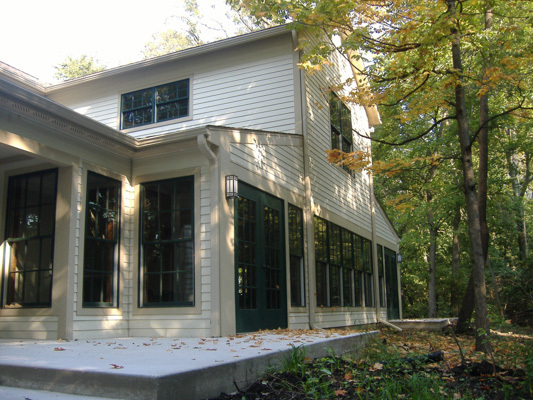 The Audubon Society voted to move the state headquarters to the Margery Adams Wildlife Sanctuary, a historic (Lincoln era) house and 40-acre urban farmstead in the middle of Springfield, known as the Adams Wildlife Sanctuary. 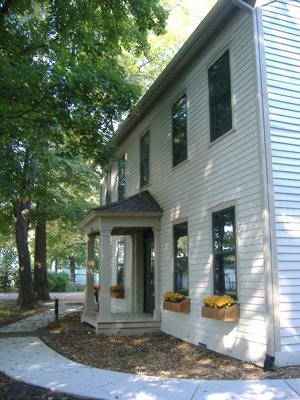 The project was to restore the original house and add on to the Adams farmhouse with a historically sensitive office and meeting space wing. 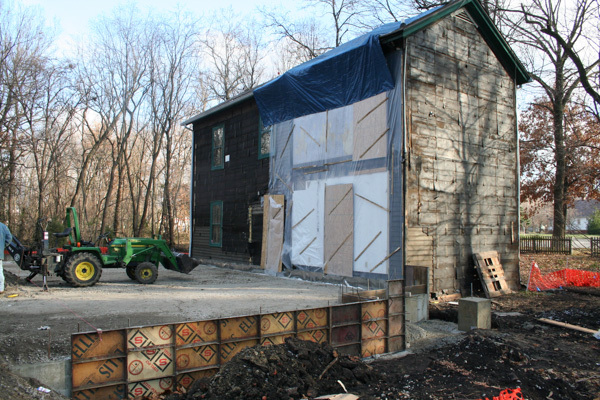 The 150-year-old structure had been an interpretive center but was in disrepair. 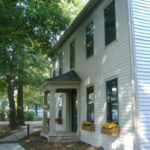 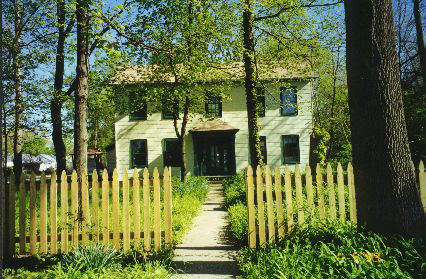 The Adams House was renovated to provide storage, display and conservatory functions and museum displays. 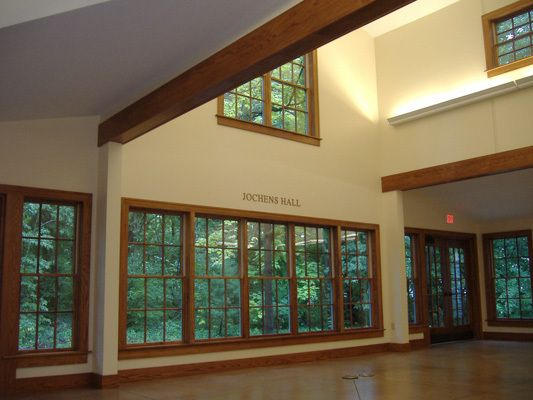 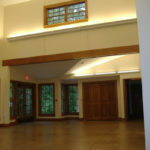 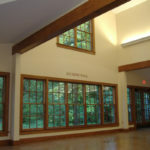 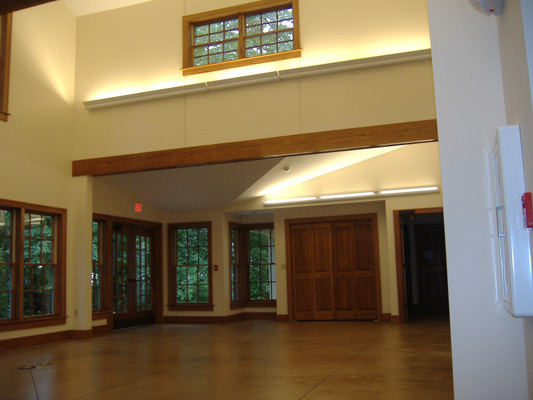 The new 3,900 SF addition houses offices, support functions, and 2-story meeting and instructional space that overlooks an outside council ring and the heavily wooded sanctuary. 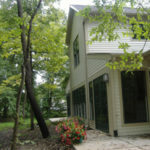 Illinois Audubon Society is a private, non-profit, statewide conservation organization whose mission is to promote the perpetuation and appreciation of the native flora and fauna of Illinois and the habitats that support them.